It looks like it’s that time of year for another set to be released as we get ever so closer to the 2018 Pokémon World Championships in Nashville. Since the release of Steam Siege in 2016, every year there has been a brand-new set made legal just in time for the World Championships. 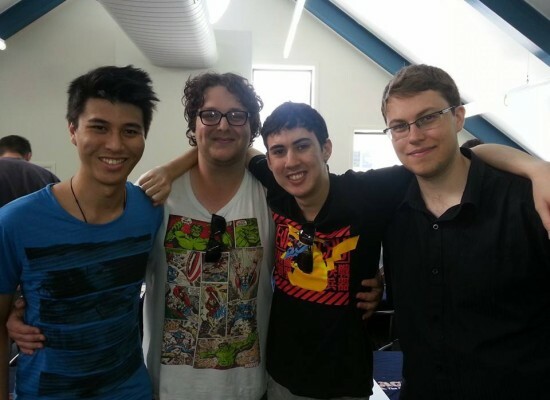 With limited testing time and no results to back up the viability of new cards and archetypes, the World Championships allow the most skilled players to shine. This year’s set is Celestial Storm and whilst the set doesn’t bring too many new archetypes, it does contain some powerful new cards. In the hope of making things easier I have whittled down over 168 cards to what I think are the top 5 cards from the set. Once during your turn (before your attack), if this Pokémon is your Active Pokémon, you may move 1 damage counter from either player’s Pokémon to another Pokémon (yours or your opponent’s). [P] Shadow Chant: 30+ damage. This attack does 10 more damage for each Supporter card in your discard pile. You can’t add more than 100 damage in this way. At first glance Banette’s ability doesn’t seem to be particularly relevant as being able to move one damage counter around doesn’t seem like much. However, this ability is great at fixing numbers that some decks just can’t quite hit. For example, we have seen non-GX Pokémon with HP 130 such as Baby Buzzwole, Baby Yveltal and Mewtwo from Evolutions have inherent power as they are hard to knock-out in one hit. This is due to their HP of 13 damage counters being a prime number, meaning that all attacks that rely on a multiplier such as Riotous Beating, Infinite Force and Trashalanche will often fall 10 damage short and need that one extra energy or item to take the knock-out. The Shady Move ability provides a solution for this problem by being able to provide that extra damage and allows one-shots that previously weren’t possible. Banette’s Shadow Chant attack is also strong. Although the attack caps out at 130 damage, a one energy attack that can deal upwards of 100 damage has proven to be a great asset. Similar attacks such as First Impression, Aura Strike and Sledgehammer have all seen a lot of play and success. Finally,the Tomb Hunter GX attack provides a powerful effect that we have seen before on Decidueye GX. This attack provides an array of options such as securing game winning cards or reducing damage from Trashalanche and is one of the only ways of recycling special energy post rotation. 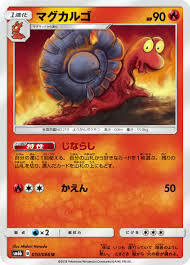 Magcargo is by far one of my favorite cards being released in this set. Its ability is simple yet effective and allows for consistency that some archetypes could lack post rotation. 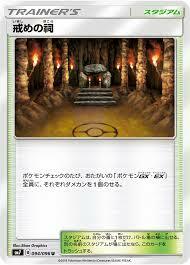 The power of this card comes when it is paired with something like Zoroark GX. Smooth Over in combination with Trade allows you to search your deck for any card you want or as many cards equal to the number of Magcargo you have in play. Due to this ability increasing consistency, it gives you the option of playing more 1-off tech cards as you will have no problem drawing them at the right time. For example, in the World’s format this can allow Zoroark decks to play a plethora of 1-off disruption cards such as Team Flare Grunt and Delinquent, as well as the option to reduce the number of copies of previously played tech cards. A final but niche use for this card is in unison with items such as Acro Bike or Max Elixir. Smooth Over gives these cards that normally rely on chance a guaranteed successful effect. Acro Bike: Look at the top 2 cards of your deck and put 1 of them into your hand. Discard the other card. 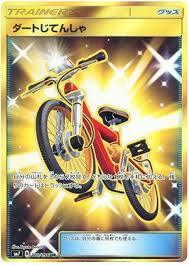 Acro Bike is a reprint of a card that has seen a large amount of play in the past. The effect allows aggressive style decks to cycle through cards as fast as possible as well as controlling what cards you are drawing and have access to. Not only is drawing cards with an item card very powerful but having the option to discard cards is just as good. 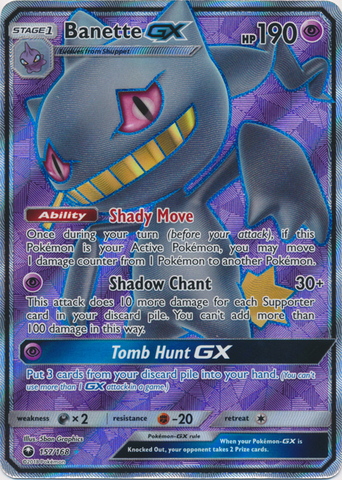 For example, Latias Prism Star’s Dream Mist and Banette GX’s Shadow Chant are both good attacks, however without having the necessary cards in your discard pile they are very underwhelming. This is where cards such as Acro Bike become very effective. Another positive to discarding cards is you no longer run the risk of drawing into unwanted cards later in the game. Decks that play tech cards such as Mew EX only want to see the card in one particular matchup, therefore in other matchups being able to discard that card is great as it removes a dead card from the deck. This effect gets even better post rotation as we lose Professor Sycamore which is currently one of our best options for discarding and drawing cards. With all this said there is a few down sides to the card, such as the possibility of drawing into two really important cards and being forced to discard one,as well as feeding Trashalanche with more items. However, I think the positives of the cards significantly out way the negatives. 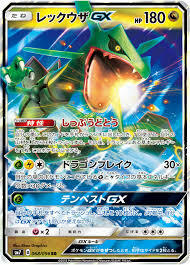 Rayquaza GX is probably the most hyped card to come from Celestial Storm. Although I think the card is very strong, and seems even better in comparison with the other cards in the set, I don’t think the card will live up to the immense amount of praise it has already been given. The power of the card comes from its damage output and how self-sustainable it is. Its Stormy Winds ability lets you quickly diminish your deck whilst also attaching energy from the discard pile to the Rayquaza. This not only allows the deck to be as aggressive as possible, but it also boosts your Dragon Break attack by 30 damage. However, this is not the only way you can boost the damage of Dragon Break. 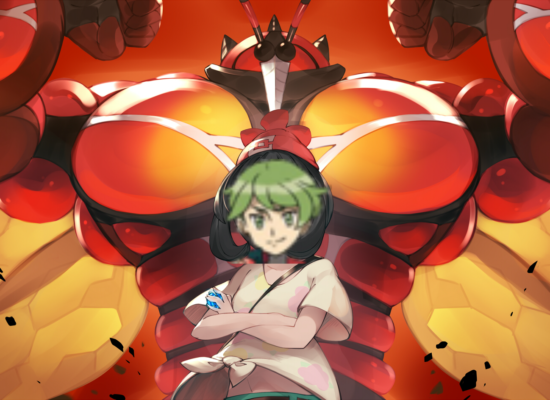 With cards such as Max Elixir and Latias Prism Star your Rayquaza can be hitting upwards of 180 damage in no time with more Rayquaza on the bench ready to attack. With the high damage output coming from Rayquaza’s Dragon Break attack, Tempest GX provides extra consistency and yet another aggressive draw option. Even though the attack is weak to an N, the fact that you discarded your hand could possibly thin your deck just enough to give you a higher chance of drawing the cards you need. This card initially stood out to me because of how similar it is to Faded Town. Like the interaction between Mega Pokemon and Faded Town, if you are playing a deck focused around non-GX Pokemon this card is a great source of extra damage, with the possibility of placing up to six damage counters per turn on your opponent’s board. This card is not only a great choice in a non-GX deck, but it also fits nicely into decks that are centered around spreading damage. 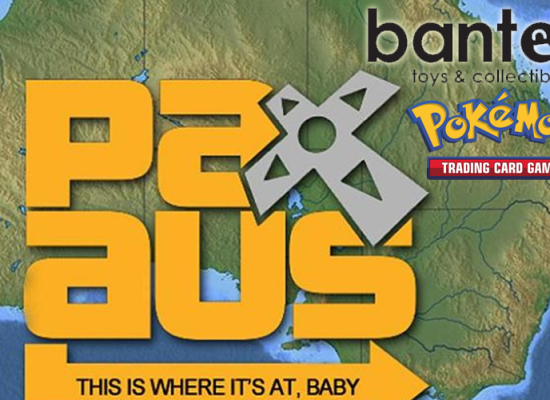 With a vast array of choices such as Tapu Koko, Necrozma GX and most recently Shrine of Punishments, spread focused archetypes could finely have gotten the push they have needed to become a worthy choice. As well as all this, the psychic version of the Tapu Lele from Ultra Prism will be released as a promo card alongside Celestial Storm. When used with this Tapu Lele, Shrine of Punishments becomes even more powerful as the damage counters can be moved to a non-GX Pokemon or even moved around to take a crucial knock-out. Aside from the cards listed here, I feel the set itself is not that great. Last year’s Worlds came alongside Burning Shadows which gave us cards such as Golisopod GX, Gardevoir GX and Guzma. In comparison this year’s set looks to be sub-par, although I do really like some of the cards being released and I wouldn’t be surprised to see a card like Rayquaza GX have a good finish at this World Championships.